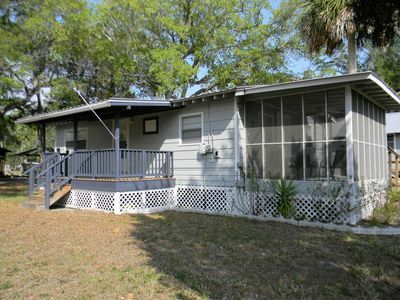 This Suwannee Cove 3/2 condo in the town of Suwannee features wood floors, granite countertops and includes a designated boat slip. Access to the river takes two minutes and the gulf is reached in seven minutes. Other amenities include flat screen TVs in the LR and both bedrooms, DVD, WiFi and free long distance telephone service. Both bedrooms are furnished with queen sized beds, there are twin sized bunk beds in the bonus room and the couch is a sleeper. Both bathrooms feature granite countertops, the master has a large walk-in shower. 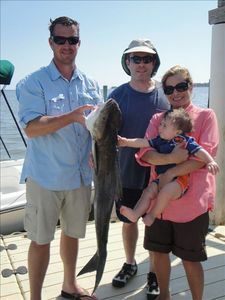 The kitchen is fully equipped or you can walk to the Salt Creek Restaurant and let them prepare your catch. Swim in the pool that is exclusively for Suwannee Cove guests. The unit is on the first floor and is accessible by elevator or stairs. There is covered parking for 3 cars. 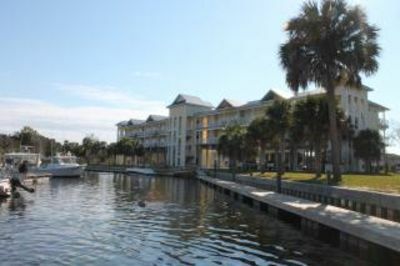 Enjoy the sun setting over the Gulf of Mexico from this end unit condominium. 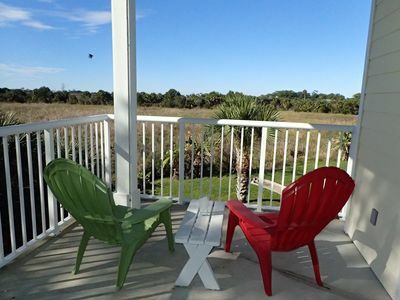 Suwannee is surrounded by the Lower Suwannee National Wildlife Refuge so we commonly see eagles, osprey, pelicans and herons across the open marsh views from this unit. 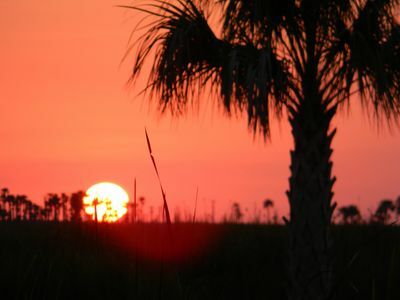 The town of Suwannee is uniquely located for easy access to either freshwater or saltwater fishing. 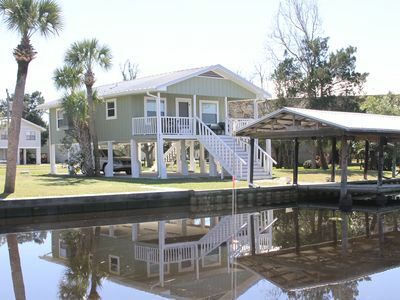 You can also cruise up the Suwannee river to visit Manatee Springs or enjoy a deserted tropical island experience on one of the many local islands. Don't miss a drive on the Dixie Mainline road through the 55,000 acre Refuge. Cottage Feel With Beautiful Sunsets!